NASA successfully launched NOAA's next generation polar satellite, the Joint Polar Satellite System-1, into space on November 18. Two Raytheon (NYSE: RTN) weather programs are mission-critical components of the satellite's mission: the JPSS Common Ground System and the Visible Infrared Imaging Radiometer Suite sensor. 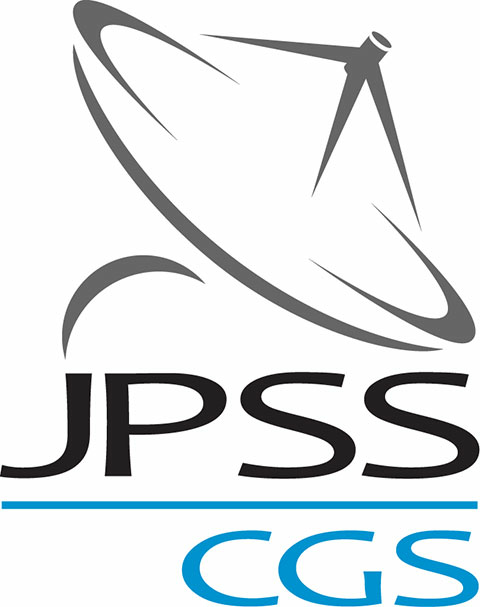 JPSS CGS, a global system of ground antennas and high-performance computers, provides the mission planning and command and control once in space. Recently upgraded, the JPSS CGS 2.0 delivers observations to NOAA's National Weather Service almost 50 percent faster than before. Matt Gilligan, the VP of Raytheon's Navigation and Environmental Solutions, reported that thousands of decisions depend on accurate weather forecasting and environmental monitoring. Raytheon's latest generation Common Ground System has been fully operational since August and it's ready to support the new JPSS-1's mission as part of the growing polar satellite constellation. 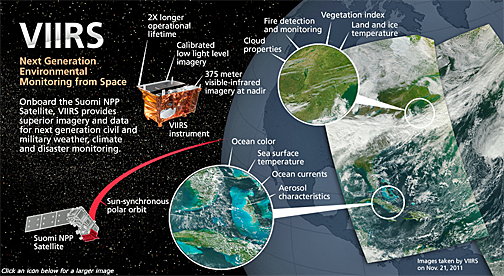 Once in space, Raytheon's VIIRS sensor, one of six on the JPSS-1 satellite, will collect imagery in 22 bands of light — from visible to infrared — allowing scientists to observe emerging weather and climate patterns in unprecedented detail. The sensor's low light imaging day-night band provides invaluable imagery, supporting mission area domain awareness and disaster monitoring and management. Robert Curbeam, director of Civil Space programs for Raytheon's Space and Airborne Systems business, added that "from 500 miles up in space, VIIRS is changing the way Earth is seen. Its value goes well beyond weather forecasting." 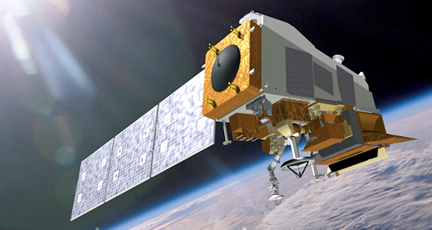 Artistic rendition of NOAA's JPSS-1 satellite. The JPSS-1 satellite joins its predecessor, Suomi National Polar-orbiting Partnership satellite, in circling the Earth pole-to-pole 14 times a day, providing full global coverage and contributing data into the U.S. weather forecast models. Those models are the basis for three- to seven-day forecasts that save lives, protect property and decrease the negative impact of severe weather. Beyond forecasting, VIIRS captures and JPSS CGS processes and distributes measurements of atmospheric temperature and moisture, which are critical to volcanic ash, wildfire, and drought monitoring.